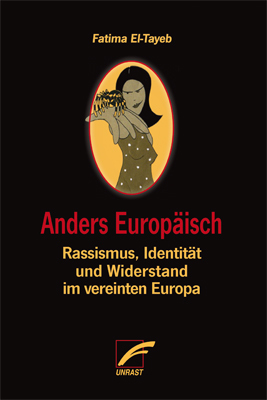 will be out in Fall 2015.
weisen, Materialisierungen. LIT 2013. German translation of Chap. 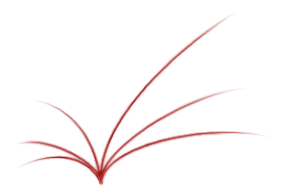 2 in Karen Barad's Meeting the Universe Halfway. 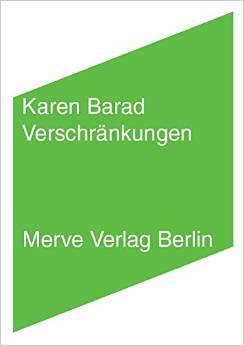 Karen Barad: Verschränkungen. Merve Berlin 2015. 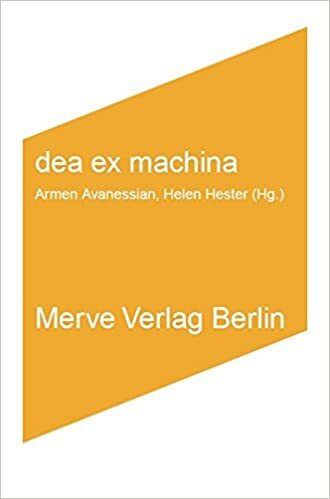 A collection of philosophical essays by and an interview with Karen Barad, reading together quantum physics, philosophy and politics. 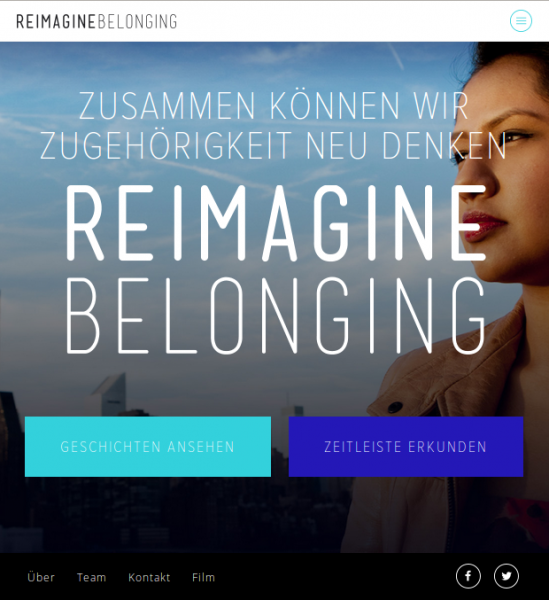 "is a transmedia, transnational community project that is reimagining belonging beyond traditional borders. Complimenting the feature length film, the project hosts an interactive web-platform, produces curricula and hosts live events. We share stories and resources to empower ourselves, shift discourses, build alliances and increase the voices of young people in debates about migration and inclusion." WITH WINGS AND ROOTS teaser on Vimeo.